My 12th country to visit, 16th solo backpacking adventure, 1st visa-on-arrival (VOA) encounter and of course, usual budget do-it-yourself itinerary from arrival to departure. Excitement has never been like this. after almost sweeping the countries in nearby countries around south east asia, it's time to put the escapade and hop on the outer level. This time around the neighboring countries around my new home in the western part of asian continent or what commonly known to us as Middle East. The term Middle East is a word developed by the westerners (europeans) because they describe a region in relation to Europe or The West. Despite this, the term is now accepted and even people in the Middle East call it that (Al-Sharq Al-Awasat means Middle East in Arabic). The United Arab Emirates (UAE) is a country situated in the southeast of the Arabian Peninsula in Western Asia on the Persian Gulf, bordering Oman to the east and Saudi Arabia to the south, as well as sharing sea borders with Qatar to the west and Iran to the north. UAE oil reserves are ranked as the world's sixth-largest and it possesses one of the most developed economies in West Asia. It is the thirty-fifth-largest economy at market exchange rates, and ranks among the world's wealthiest nations. 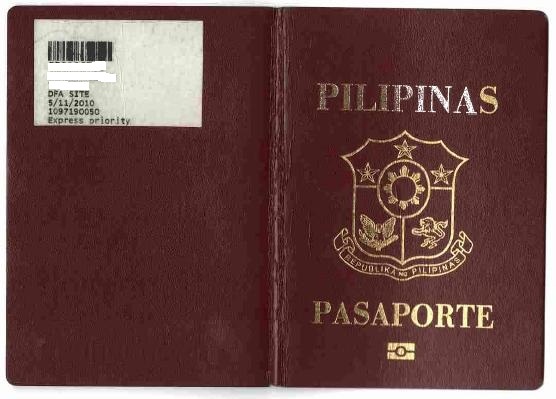 visa - Filipino's need to apply 1st before travel but there is exemption. Availed my ticket via ID90 benefits provided on any airline company for their regular employees. Lot of savings of course, but consequence is extreme. That is, I am subject to bump-off or off-load once my preferred schedule is fully book with revenue passengers. This scenario takes added delicate possibility of budget failure. Weekend day allocation is different in the middle east due to their Islamic religion. That is, this days drop-off to Friday and Saturday (in Saudi its Thu-Fri). Thus, Friday and Saturday are peak days to visit and more tourists arrival especially coming from nearby Arabic Muslim countries.